Window Guards and Security Storm Doors help to protect your family and property in many ways. First, they will increase the security of your property by keeping out unwanted intruders. Also, they can prevent small children from being injured by falling through an opened or a screened window. 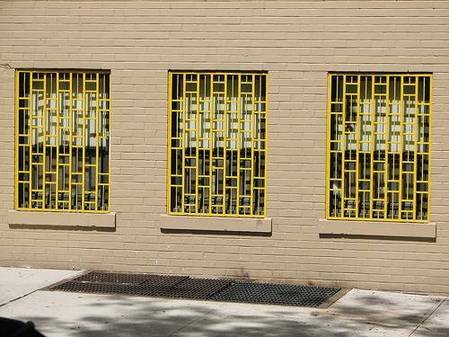 Custom fabricated gates and window guard options include new decorative styles, which blend with the individual aesthetics of your decor, as well as increasing the security of a window or door opening and providing for emergency egress though an opening. Why do I need a guard? Fixed bar window security is one of the most widely used forms of window security in the UK. It forms a great visual deterrent, as well as being amongst the most secure types of window security available. Many different varieties are available from light duty window mesh to heavy duty insurance standard window bars, as well as removable window bars to allow access to open the window or clean the window. There are also standard security gates as well as heavy duty steel security gates. Fabricated in our modern factory environment to the highest standards, we are proud to be recognized as an ISO accredited factory. This ensures the product quality is excellent, and along with our team of high trained and experienced installed we will professionally secure your premises. We have been supplying steel window bars in the UK for many years. Our technical advisors will be happy to discuss your requirements with you on a no obligation basis, please contact us. If you need low cost yet high level security for windows, you might want to consider security bars; especially for small unattended windows that are easily accessible to burglars. The bars for windows are available in 12mm 16mm or 20mm diameter and either a round or square finishing. 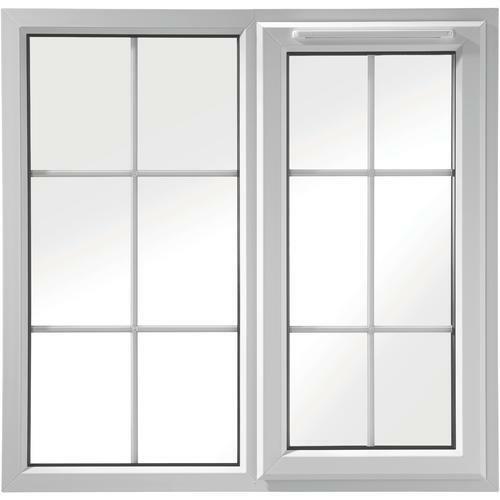 You have the choice of fitting window bars internally or externally depending on which way your window opens.